Images courtesy of Benji McDaniel/Mirimar Housing. Saturday, April 13th, marked the 11th annual BIG event. What is the BIG event exactly? Well I got the opportunity to ask a few students and also President Quintanilla, just that. According to Sarena Patenia, Sophomore & Rotaract Club Treasurer, the big event is “About different students from different organizations, or even just people from the community, wanting to come to come together as a community to do something greater than themselves”. After talking to a few more students I came to a conclusion that everyone had the same goal for the big event which was to be selfless and give back to their community the best way they knew they could. The big event had more than 60 different volunteer sites as well as a little over 1,000 Volunteers. 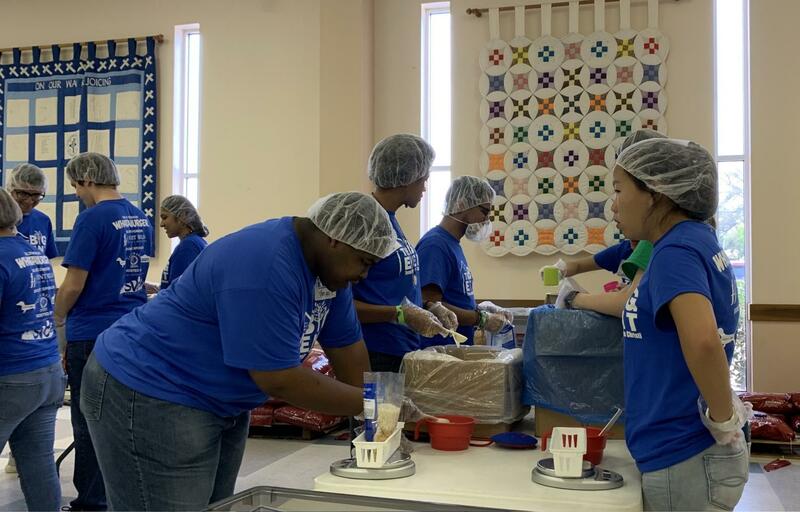 Each volunteer site did their jobs in a timely manner and got so much done from Building and painting houses, to packaging meals for the less fortunate every job held a great deal of significance. 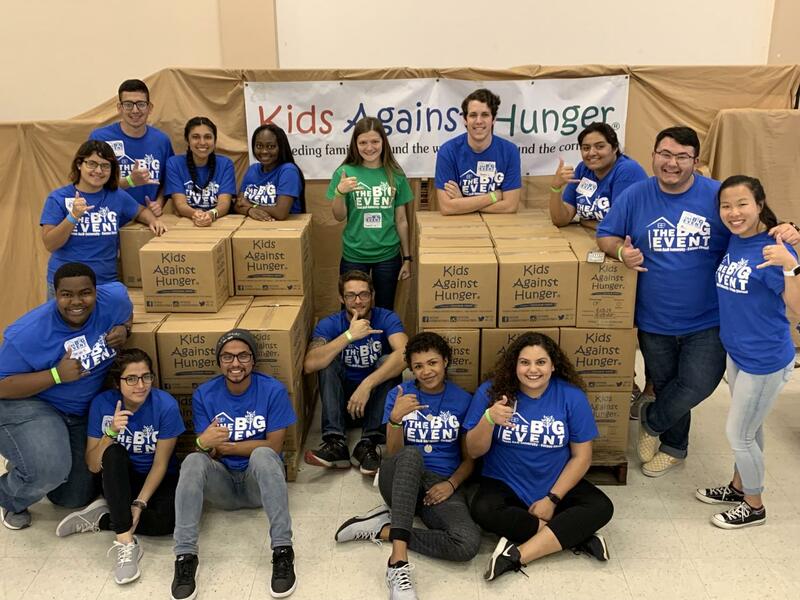 In just the kids against hunger group alone, they packaged 13,176 meals exactly. Every person in each group had individual jobs but at the same time they worked as a team to get the job done, which is exactly what President Quintanilla had in mind for the Big event when asked what she thought the big event was about, part of her response was that, this was an opportunity for students to start developing leadership skills as community leaders. Overall the big event was an even bigger success and helped people come together and give back to their community.